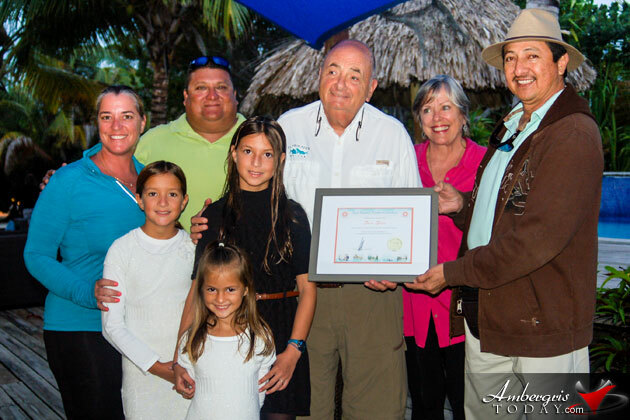 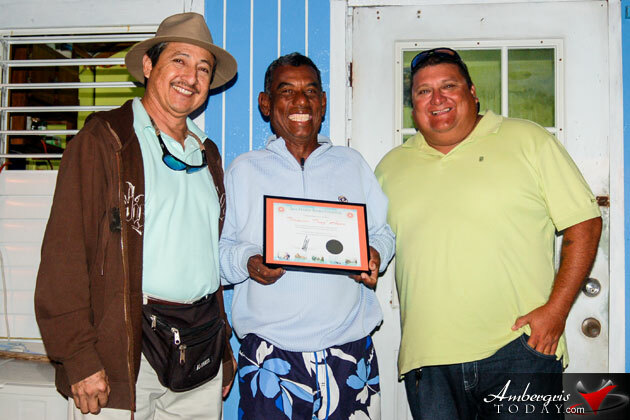 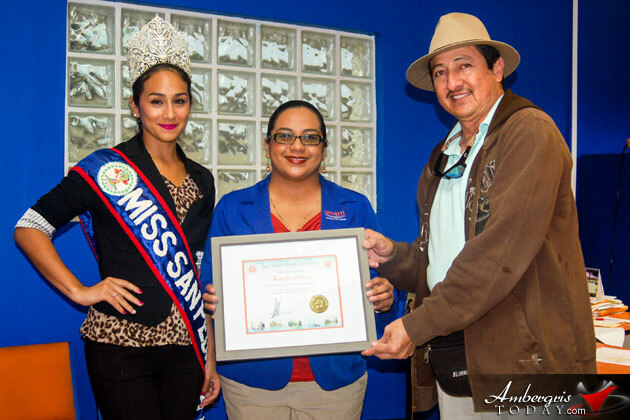 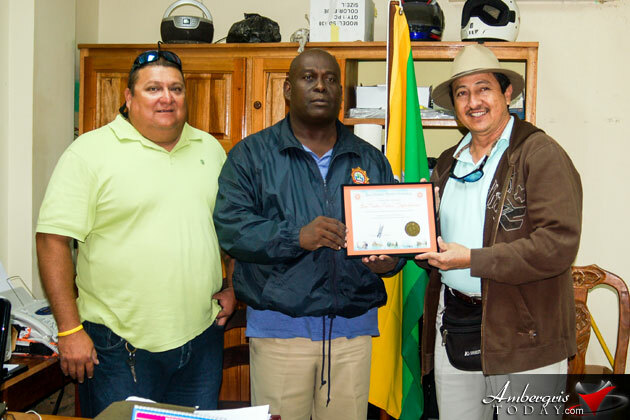 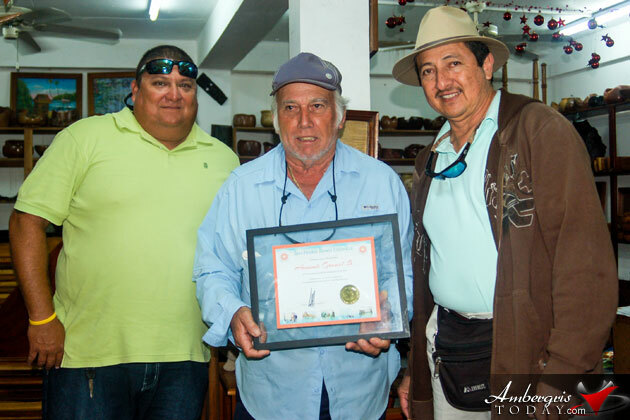 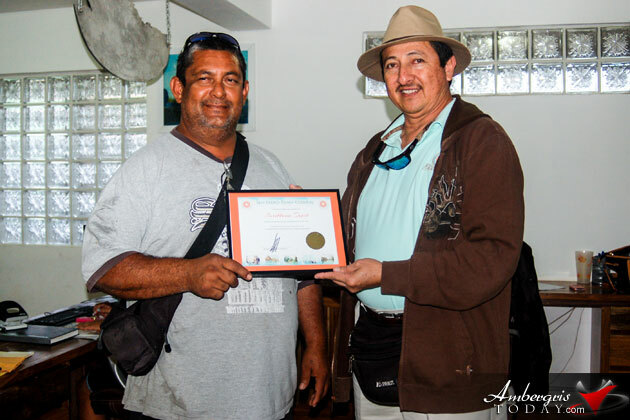 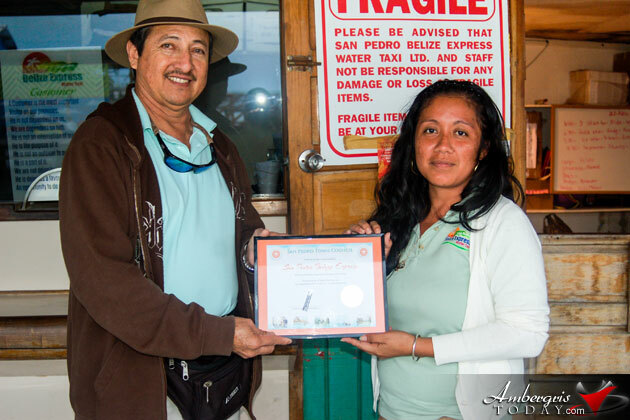 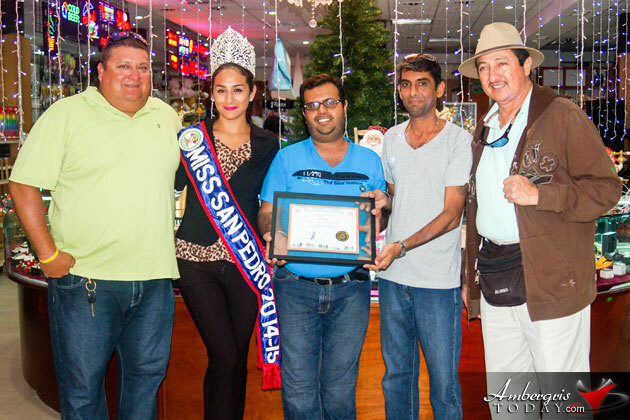 To commemorate the 30TH Anniversary celebrations of Township for San Pedro, Ambergris Caye, Belize, the Mayor of San Pedro presented certificates of appreciation once again to island residents who have shown significant contribution to the island’s development in various areas. 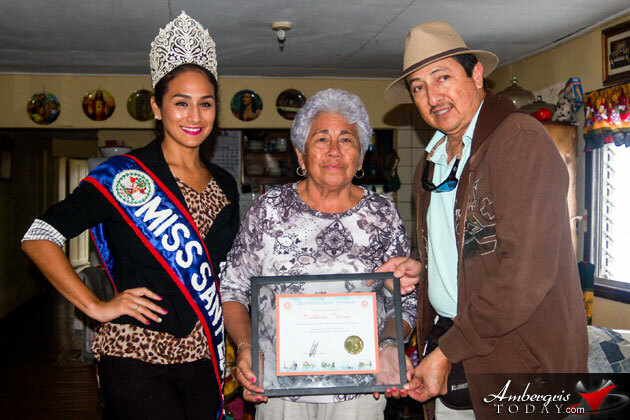 To make things a bit more special, Mayor Daniel Guerrero, did not make any special invitations to an award’s ceremony this year, but instead, he opted to pay a surprise visit to all the awardees at their home or place of work. 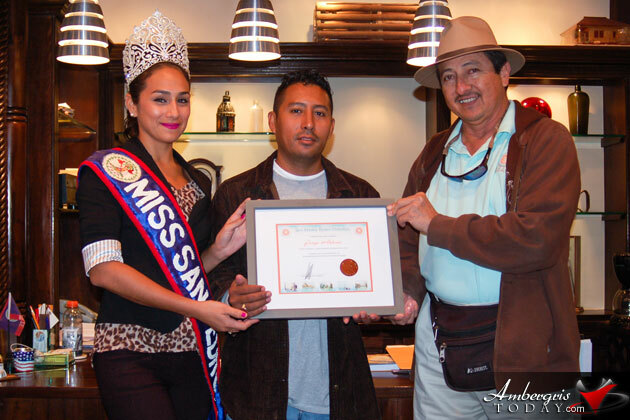 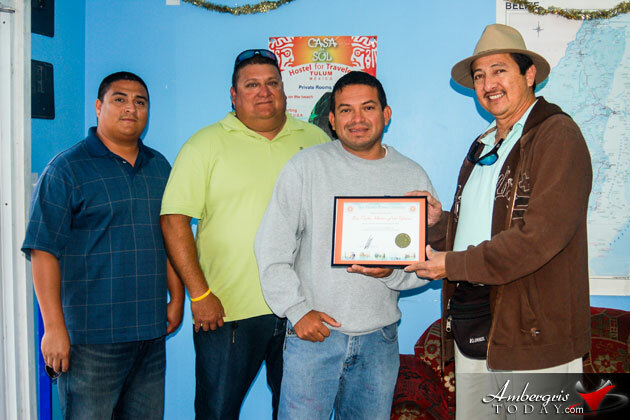 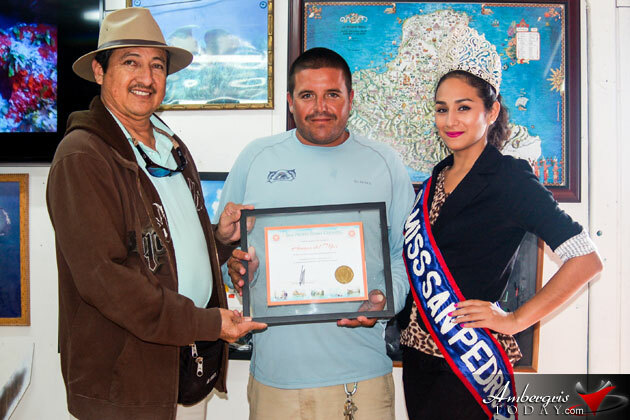 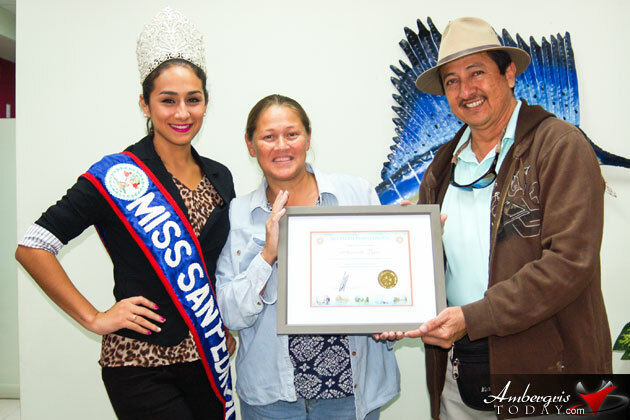 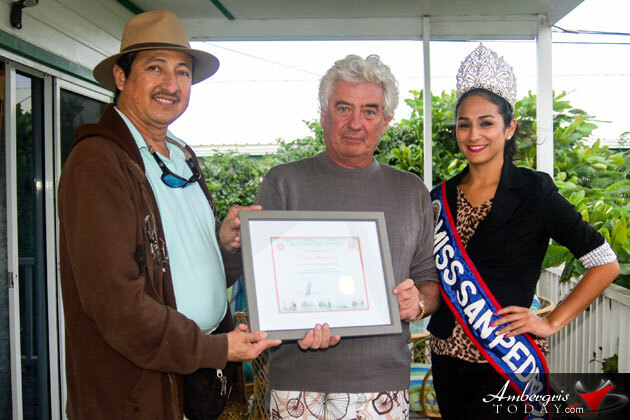 Along with a camera crew, his Councilors and Miss San Pedro, Michelle Nunez, he personally delivered the Town Council’s certificates of appreciation to each of this year’s awardees. 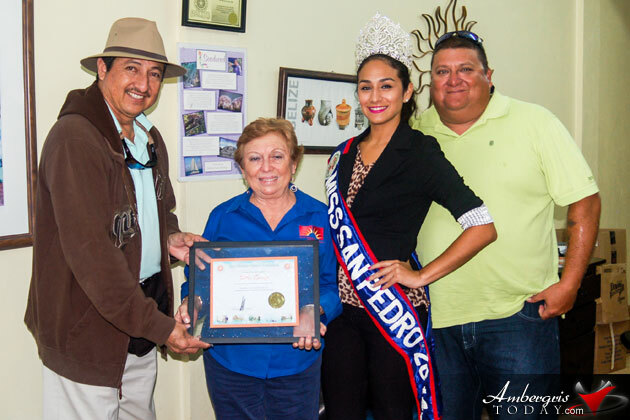 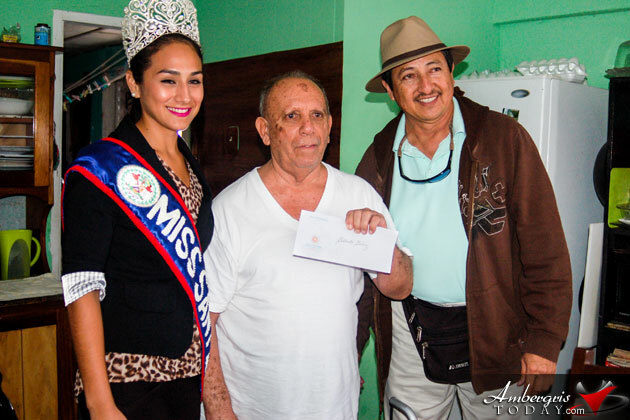 Mayor Guerrero also paid a very special visit to Mr. Hilberto ‘Chico’ Gomez who was the first Mayor of San Pedro Town, who he presented with a cash gift as a special show of appreciation for all his great work for the town of San Pedro. 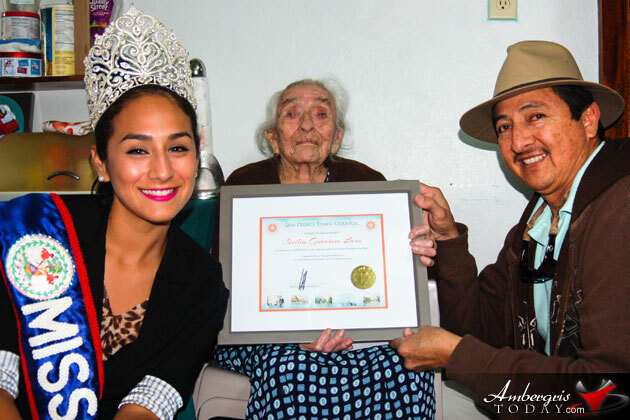 For achieving a Grand Milestone in Life and for being the only Centennial Resident in San Pedro. 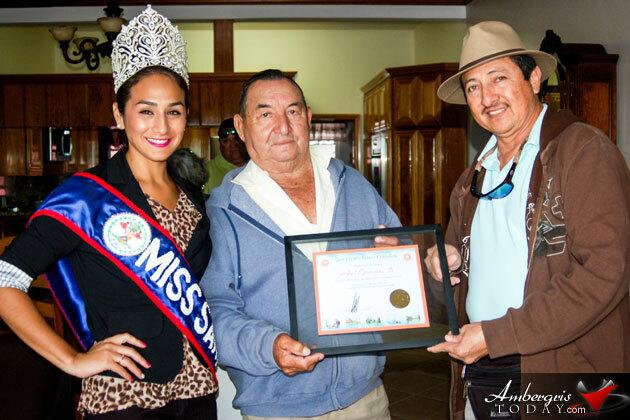 30th Township Anniversary Awardee - Abel Guerrero Sr.
30th Township Anniversary Awardee - Armando Graniel Sr.